XLReporter interfaces to Emerson Automation Solutions software to produce reports automatically and on-demand. Event Chronicle, Event Journal, DeltaV Analyze and DeltaV Logbooks. Produce reports directly from DeltaV Pro Plus or Application Station. The solution is low-cost, straightforward and does not involve historians or relational databases. Report current value "snapshots" or add values incrementally to your report on time or on events. Produce a wide range of reports such as a daily shift reports, monthly summary reports or equipment usage reports. Configure XLReporter to store alarm KPIs to a relational database for easy, dynamic analysis across multiple systems and operator positions. 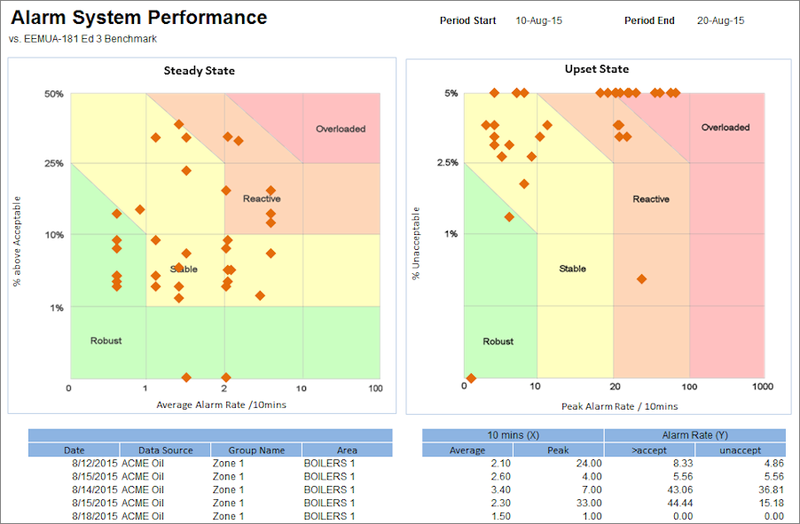 Use the "out-of-box" templates provided or design your custom templates combining alarm metrics with other information such as process trends from the continuous historian. Produce reports automatically or on-demand from the DeltaV Continuous Historian or the DeltaV Advanced Historian. Retrieve sample values and "out-of-box" metrics on performance, statistics and runtimes that have been filtered and scaled according to your requirement. XLReporter will perform the filtering if it is not supported by the server. DeltaV™ provides Basic, Advanced and Professional Batch software. DeltaV Basic Batch is usually sufficient for small batch systems, since it is cost effective and does not require a database. For each batch, the batch information is stored to seperate log files which provide rich information about the batch but are difficult to navigate, with no easy extraction methods. 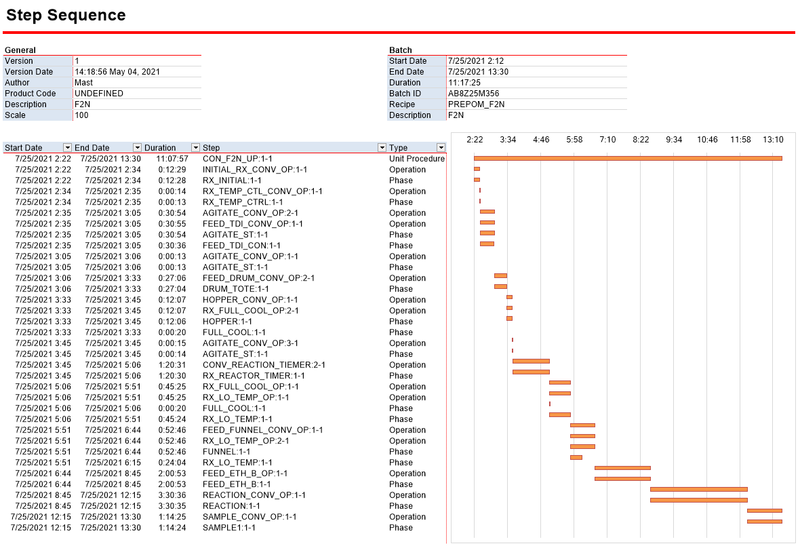 XLReporter's Basic Batch connector provides a simple interface to extract and compare run times, phase information and trends for one or more batches. The DeltaV™ Batch Historian is built for batch processes in accordance with the the ISA S88 standard which provides a consistent set of standards and terminology for batch control and defines the physical model, procedures, and recipes. Produce batch reports automatically or on-demand from the DeltaV Batch Historian. Use the "out-of-box" templates provided or design your custom templates combining the batch report with other information such as process data from the continuous historian and event journal. The Event Chronicle captures all system events, such as operator changes, control module installations, alarms, and changes in device status. 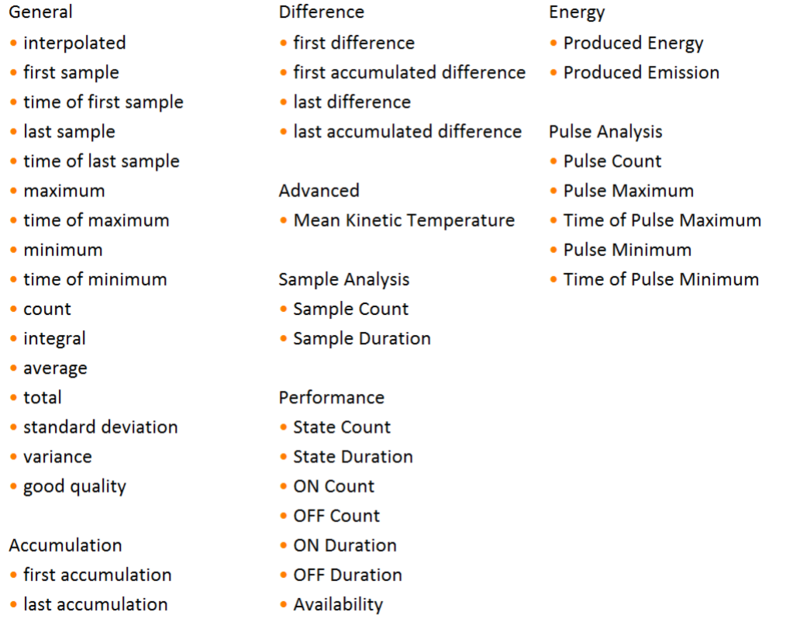 Analysis from DeltaV Event Chronicle files or from data logged in the DeltaV Event Journal.